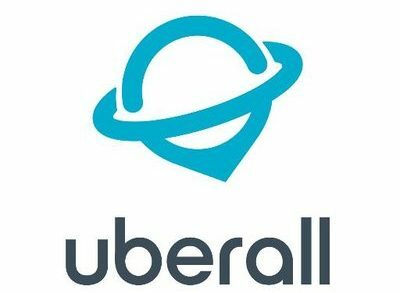 uberall.com, a Berlin, Germany-based online presence management provider has acquired Spotistic, an online marketing platform. By integrating Spotistic’s technology, uberall.com adds location based social media monitoring to its core capabilities. 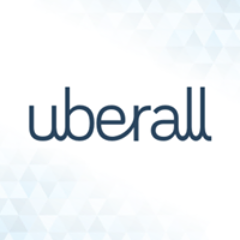 Led by Florian Hübner, founder, uberall.com is an expert in helping high street retailers and service providers boost online visibility by creating and updating local listings (contact info, opening hours, images & videos, products & events, status updates etc.) on all major online directories, apps, maps, navigation systems and review platforms. Founded in 2012 in Berlin by Victor Landau, CEO, Spotistic allows local businesses such as stores, bars, and restaurants, to attract customers from online channels via a social media monitoring and review management platform. The company’s technology is designed to track geo-tagged social media chatter across several platforms, including Facebook, Twitter, and Instagram.